With the constant birth of new technology, people are working, living, and breathing on the go. People spend their days trying to juggle work, errands, family, gym time, special events, travel, and the list goes on and on. Mobile devices are key to keeping up with all of life’s demands. 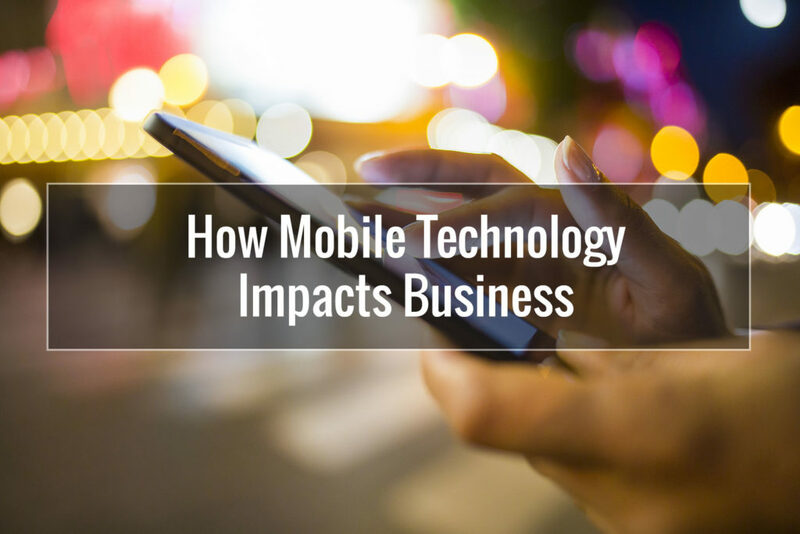 From searching for maps, businesses, and doing online shopping, it is clear that people are spending large amounts of time using mobile technology to surf the web. Effective mobile Omaha web design is important for a business to thrive in today’s society that is constantly moving. There are various things to consider when creating a stronger mobile presence. Because technology changes rapidly, it is imperative to forecast instead of focusing on the past. By anticipating trends, businesses can stay on the edge of changes which strengthens their internet presence. Smartphones have become almost an appendage on many people, and they no longer have to wait until being at home or work to get on the internet. The desire for constant accessibility will most likely continue to move forward in this pattern, not revert to searches happening predominately on laptop or desktop computers. Since smartphones are widely used for spending time on the internet; websites need to be adjusted for this technology. Mobile sites need to be formatted to be viewed on small screens that are often viewed vertically instead of the horizontally like personal computers. This formatting can be done a couple of ways. A mobile version of a site is a separate site that has its own, unique domain. It requires the owner to maintain two websites instead of just one. Responsive design is coded to respond to the type of device a site is being viewed on and can help raise search rankings because all traffic flows through one site instead of two like mobile version formatting. It can be more difficult if someone inexperienced tries to code it, but for professional developers creating an Omaha web design, this can be simple coding. Either option allows businesses to have a fluid online presence. There are many platforms that easily transfer between the two, such as WordPress. What is on a site and how it appears matters greatly to a mobile user. Easy to read fonts, text and graphics displayed in a meaningful way, and sites that are easy to navigate will have users stay longer. Kissmetrics did a study and found that if a website takes more than three seconds to load, 40 percent of viewers will leave the site and move on to view another one. Making sure content, graphics, or anything else running in the background does not slow down a site is vital to the success of a mobile site. It is also important to keep any online forms short so that users have minimal typing. Having to type large quantities of information on a small screen keyboard can be frustrating and cost businesses potential customers. It is also a good idea to have phone numbers and addresses clickable so that visitors can easily call the business or pull it up on their preferred map app. Developers for Omaha web design companies can make sure users can navigate a mobile site seamlessly.